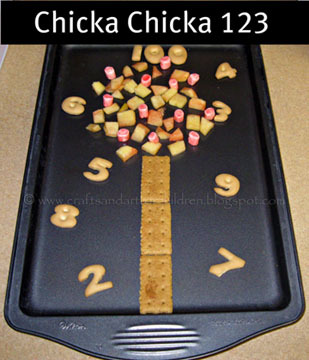 My son loves the *Chicka Chicka Boom Boom book, so I thought I’d try the number version with him and made a fun *Chicka Chicka 123 snack. 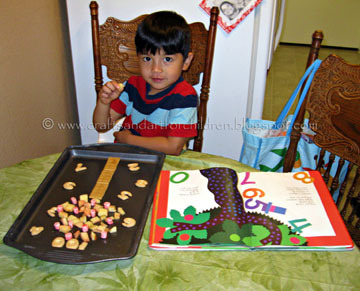 This snack idea is a fun way to retell the story! It’s easy to set up. Break apart a graham cracker to make a stem. Cut up little pieces of apple to place at the top of the tree. In the book, the numbers climb up an apple tree. I tossed marshmallows in strawberry to signify red apples and placed them randomly throughout the cut up apples. Of course you could omit this step entirely and just have the apples. Add the number crackers while reading the book. Like this book series? 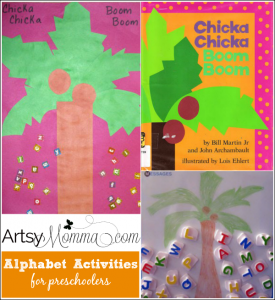 You may also enjoy these Chicka Chicka Boom Boom Activities! I JUST found your blog and I am so glad I did!! 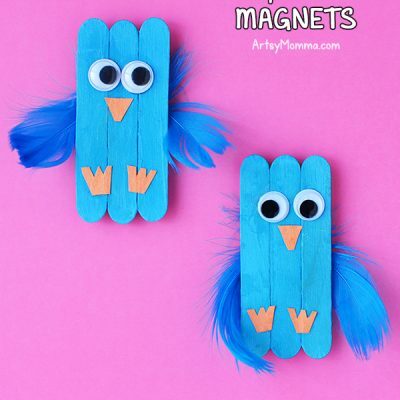 You have such cute and creative ideas! 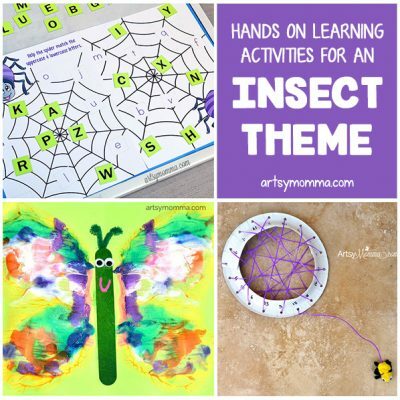 As a homeschooler I am always looking for sites like yours!